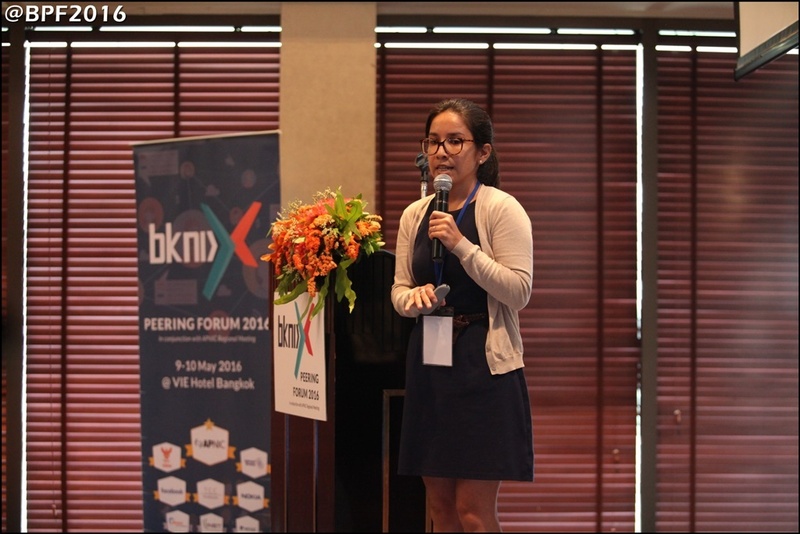 I recently attended the first BKNIX Peering Forum in Bangkok, where I presented on Connectivity Trends in Asian Markets. The presentation covered international used bandwidth in Asia, submarine cable investments, as well as wholesale transport and IPT prices. One topic I would like to highlight from the presentation is the slide on used international bandwidth in Asia connected by region. TeleGeography's latest bandwidth research reveals that in terms of international connectivity, Asia continues to decentralize away from the U.S. and Canada. The majority of international bandwidth in Asia still remains connected to the U.S. and Canada. However, the share of international used bandwidth connected to that region has decreased at a steady pace, from 51 percent in 2011 to 47 percent in 2015. This decrease is due in part to the introduction of new submarine cable systems within the Asian region, including the Asia Submarine-cable Express (ASE)/Cahaya Malaysia in 2012 and the Southeast Asia Japan Cable (SJC) in 2013. In addition to new submarine infrastructure, the sourcing of content also plays a role. Content has moved into Asia, where Hong Kong, Singapore and Tokyo have emerged as regional hubs for exchanging traffic and hosting content. 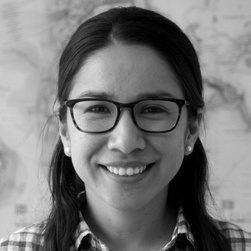 Curious to learn more about recent trends in international connectivity in Asia or another global region? The data used in this presentation comes from TeleGeography's Global Bandwidth Research Service. To download the free Global Bandwidth Executive Summary, follow the link here.